This contributed volume presents state-of-the-art advances in logistics theory in various fields as well as case studies. The book reports on a number of recently conducted studies in the Dinalog and the EffizienzCluster LogistikRuhr, thus bridging the gap between different perspectives of theoretical and applied research. A selection of theoretical topics, practical examples, case studies and project reports is presented in this volume. The editors carefully selected contributions from a wide variety of projects, which were carried out in both the Dinalog cluster and the Effizienzcluster LogistikRuhr. The contributions are grouped in five main sections, each representing key domains in the evolution of logistics and supply chain management: sustainability, urban logistics, value chain management, IT-based innovation, knowledge management. 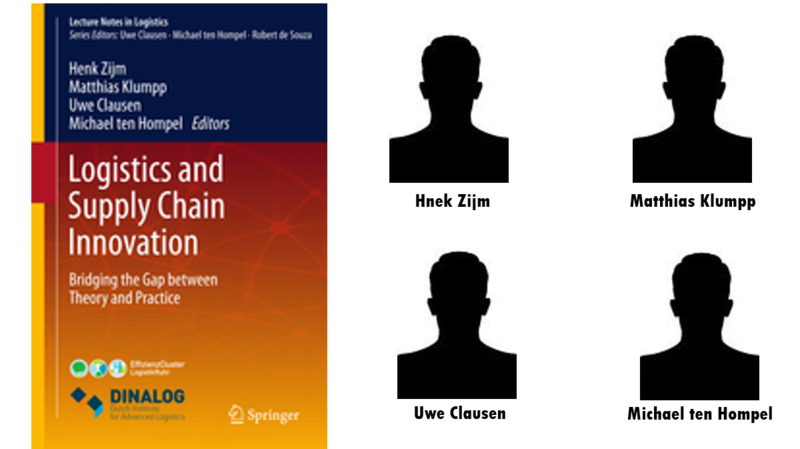 This book is intended for both researchers and practitioners in the field of logistics and supply chain management, to serve as an important source of information for further research as well as to stimulate further innovation.